The all new Harrier 48 Pro, model 479A has arrived at last, this machine looks like a great replacement for the old model with lots of improvements having been made. It is a completely new design, new deck without full plastic deck liner, new blade with more lift, new wheels, new bumper and lifting grip at back of deck, new blade brake clutch, neaw gearbox, new cable layout, in fact over 90% of the components are new including the Honda engine on the Harrier 48 Pro. 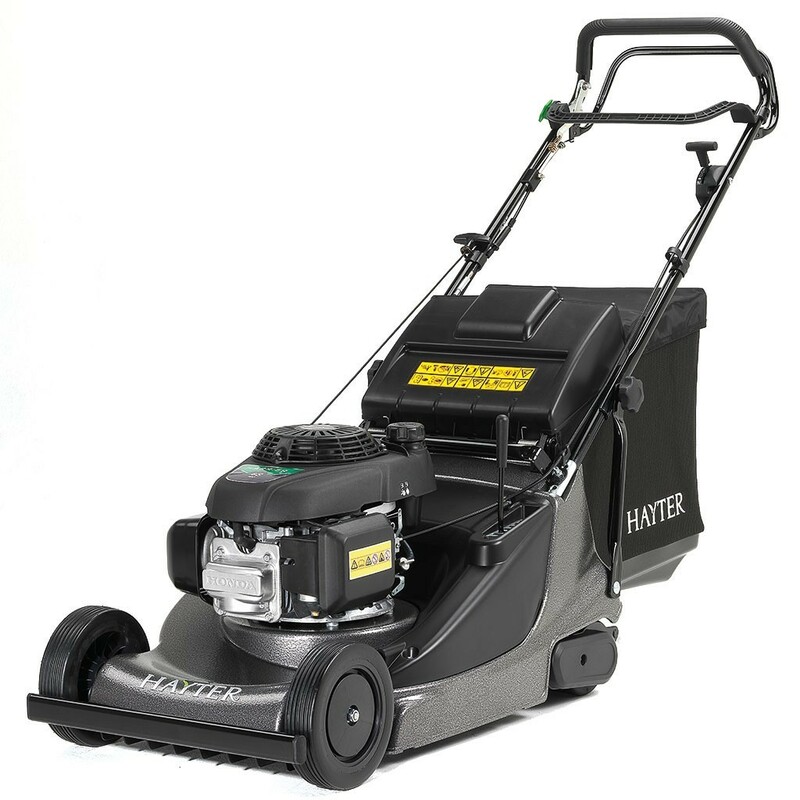 The new Harrier 48 Pro is designed to be robust, efficient and flexible to enable users to tackle a variety of garden sizes with ease. 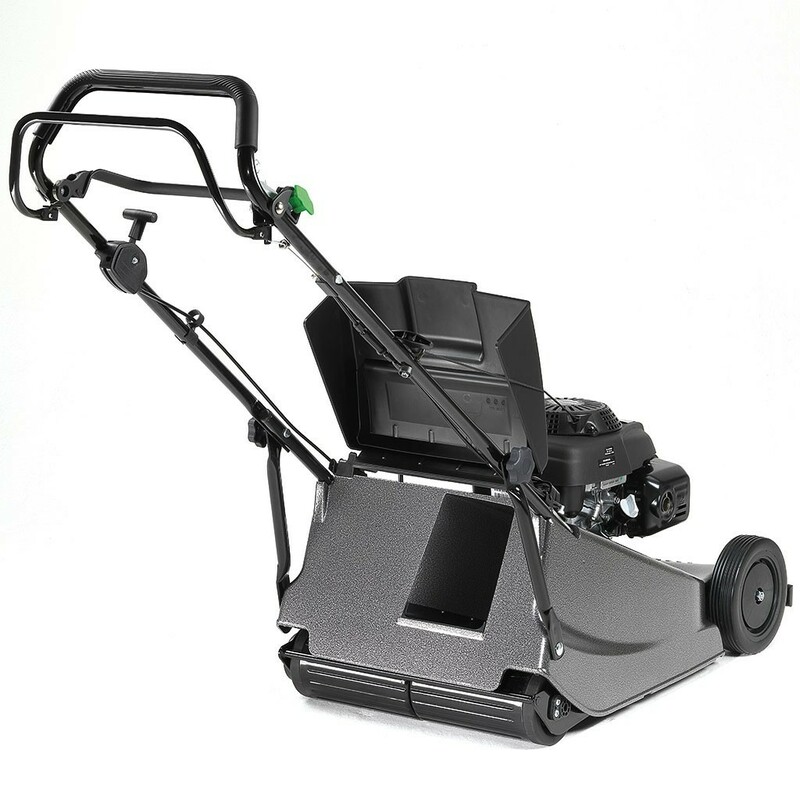 It offers enhanced features to make the job more productive, making it an ideal choice for landscaping professionals. Incorporation of a Trim Side allows you to cut right to the edge – ideal for around borders, raised flower beds and retaining walls.